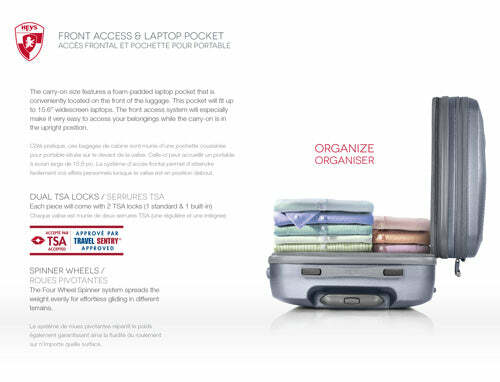 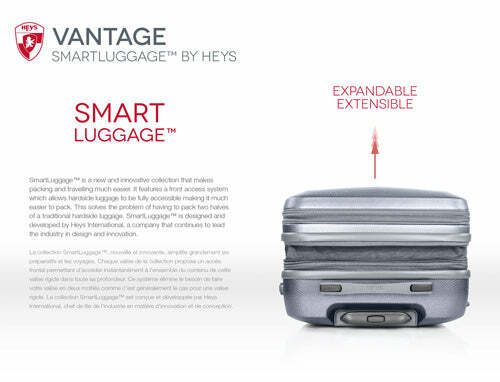 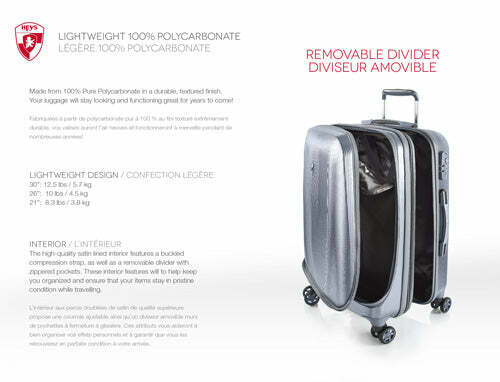 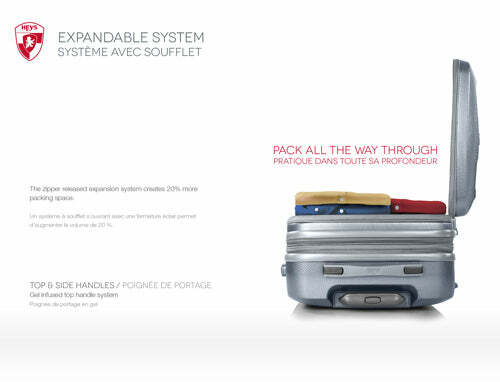 Smart Access™ is a new and innovative patented system that will reinvent the way you pack luggage. 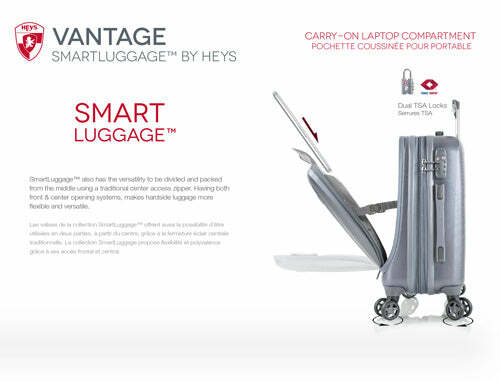 With its front-access compartment, removable divider, and spacious main compartment, the Vantage Smart Access™ offers versatility to packing that allows for easy organization. 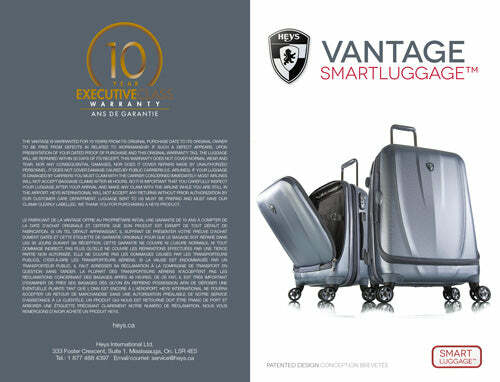 The Vantage's smooth surfaces and sculpted lines exude a sporty and luxurious design, boasting a unique look that will set you apart wherever you go.